So you want to dress up for Halloween and be a fun person...but you don’t really have the time or the inclination to put in to a lot of effort. It’s fine! 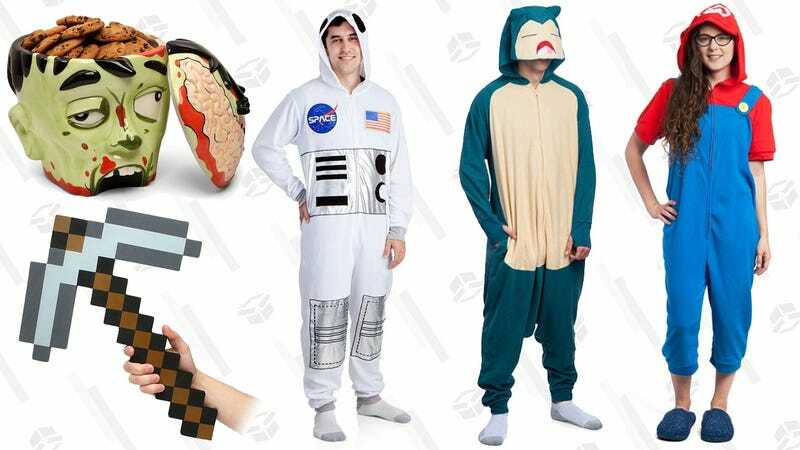 ThinkGeek has you covered today with a wide array of costumes, decorations, and other Halloween-adjacent tchotchkes for a flat 50% off. I suspect the best stuff will sell out quickly at these prices, so it’s officially time to stop procrastinating.